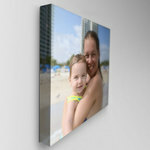 Artist Canvas Printed in Full Color on 17mil Canvas, Stretched, and Mounted with Premium Wood Frame, Ready to hang! 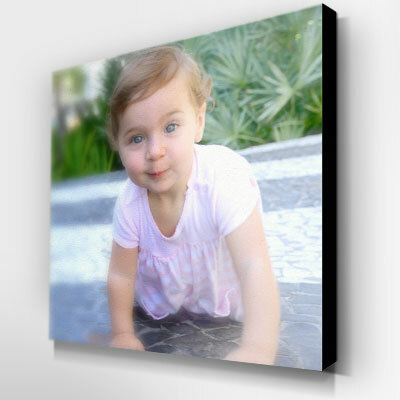 Includes full color printing on the front of the canvas, stretching of canvas, mounting of canvas with premium wood frame, ready to hang. Available in increments of 1, 3, & 5. 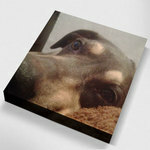 Elite Flyers full-color custom printed artists canvas are a great way to impress your friends. 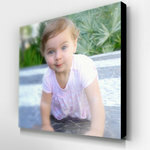 Your photos printed on artists canvas are great to give away as gifts. Artists canvas are printed and mounted on durable and light weight stretcher bars. Artists canvas are great to hang up around the home or office. 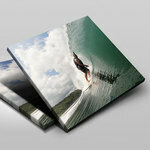 Elite Flyers is ready to print your photos in a variety of sizes on our new 17mil artists canvas. If you have any other questions or need assistance please contact us directly.